At Milestone Video Productions your story of love is revealed in a discreet, imaginative and elegant fashion. If you are looking for a New York videographer with a sense of style and grace we will accommodate your every desire. 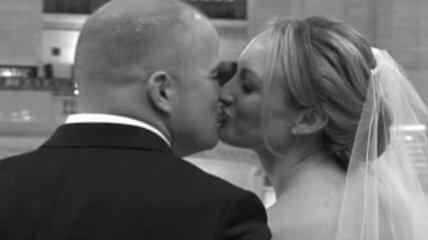 If you are searching for a Manhattan wedding videographer with Westchester pricing in mind give us a call. We also film Bar Mitzvah’s, Bat Mitzvah’s and all milestone events. Allow us to assist you in capturing tomorrow’s memories. View our recent work and news on our blog!